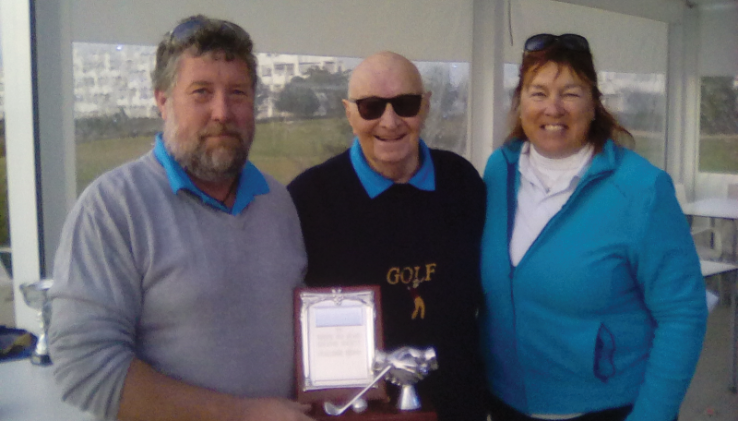 Our January golfing event was a return trip with 36 members to the testing course of Roda Golf Resort. 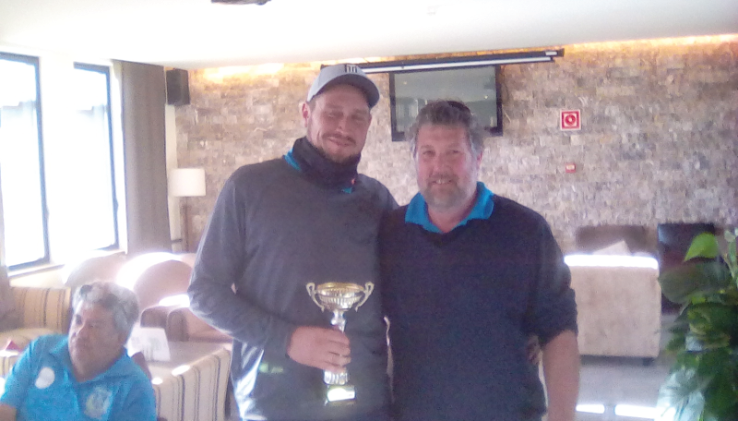 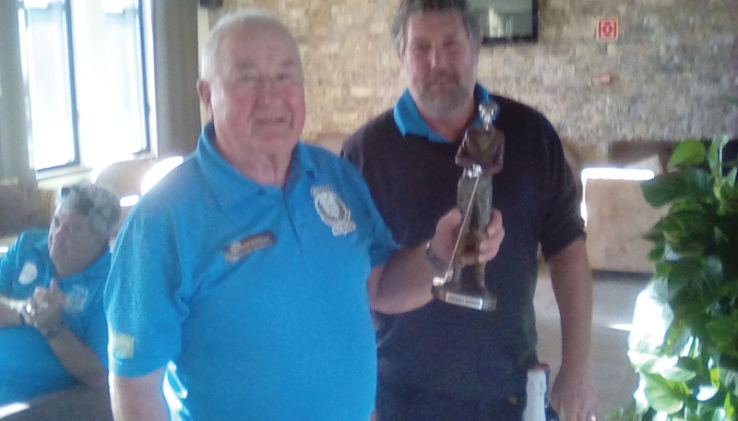 A large number of sand traps and water hazards kept the scoring low except for those players who were on top of their game and none more so than Wayne Griffiths who came in with 34 points on his scorecard to win overall and take the winner‘s prize in Division One. 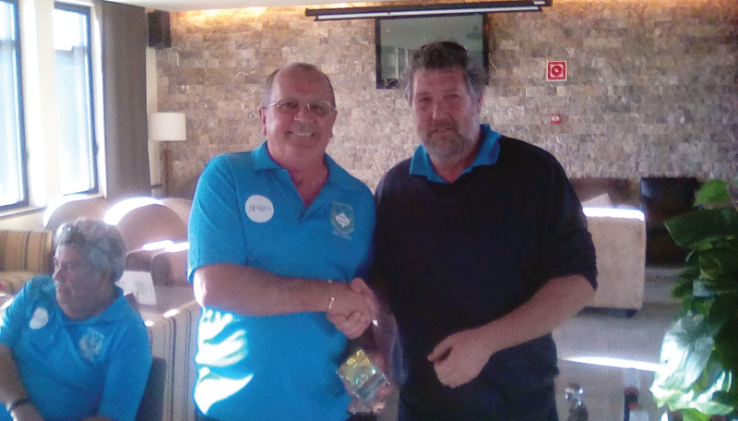 Overall Runner-Up and also in second place in Division One was Chris Morris with a score of 32 points playing off a scratch handicap. 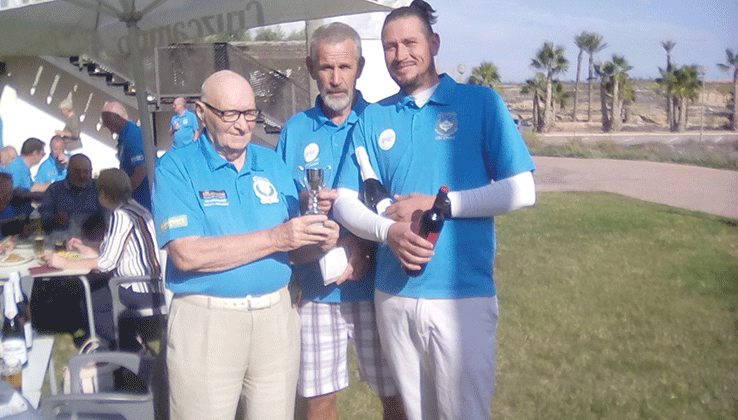 Division Two was won by Gary Ahearne with 26 points and he was very closely followed by Richard Dixon as Runner-Up with 25 points. 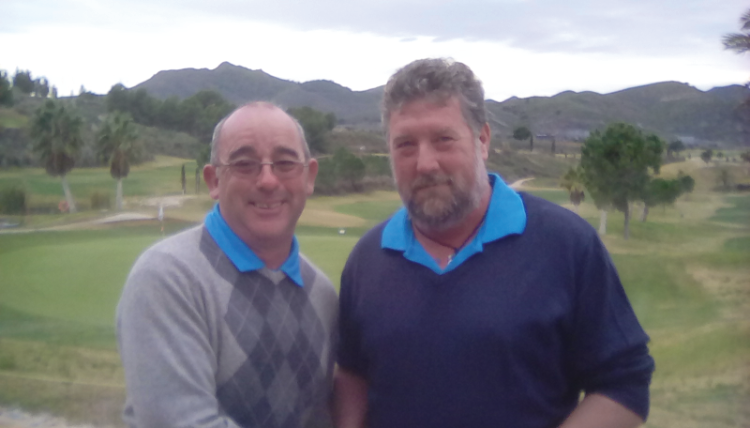 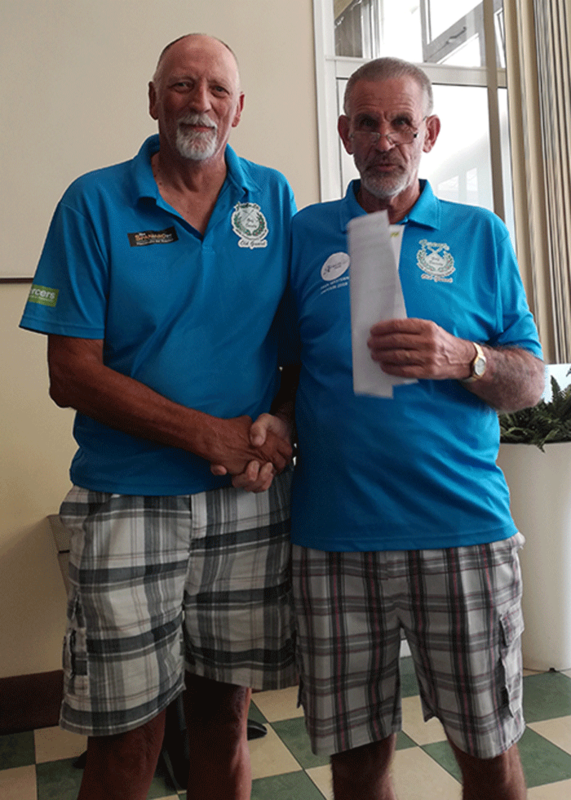 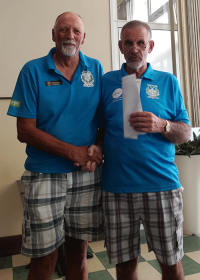 Meanwhile in Division Three, Gavin Elbourne was ahead of the rest scoring 21 points with Andy Paul in joint second place and 20 points, the matter having been decided on countback. 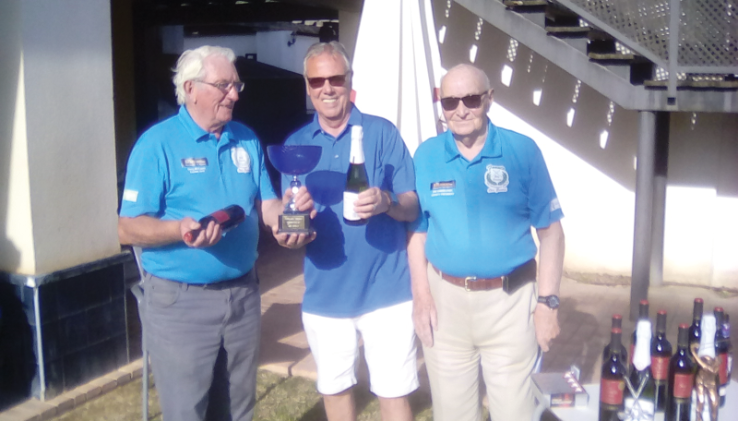 Nearest the Pin winners were Dave Perry, Gary Ahearne, Chris Morris and Peter Kirke with the Two‘s Pot shared equally between Dave Perry and Dave Gautier.